Circuit Motorsports: Flat-Out: We will be at Nurotag in Orlando this Saturday! We will be at Nurotag in Orlando this Saturday! 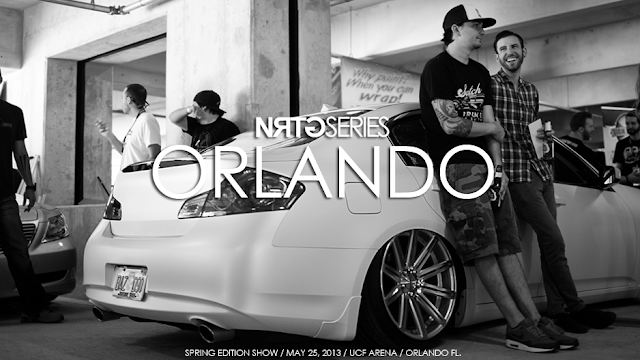 Circuit Motorsports will have a Booth at this Saturdays NUROTAG event in Orlando at the UCF Campus! Come check out our cars and support us! We will have T-shirts, stickers, and a few goodies for sale for your ride. Looking forward to seeing all of you out there!